str="$(echo $input | tr '[:upper:]' '[:lower:]')"
I use this in TextMate when I need to convert normal english string/text into a parameter/key. To automate everything, even the smallest things (scripts), is a lesson I continuously learn while doing programming. Let’s take MySQL and setting up replication for example. For years I would rely on googling and then copy and pasting the same few SQL commands to configure the master, slave and start the replication. 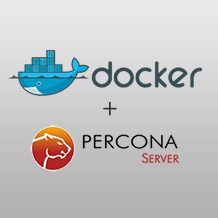 Forward to around now, while crafting the Percona Docker Container I finally decided to encapsulate the process into 2 simple to use and remember commands. Where the last two arguments are the binlog position of where to start the replication. When I first used this in production, the experience was like night and day compared to looking up the correct queries and then modifying them according to my setup. Thus—automate everything. It pays of every time you need it afterwards. 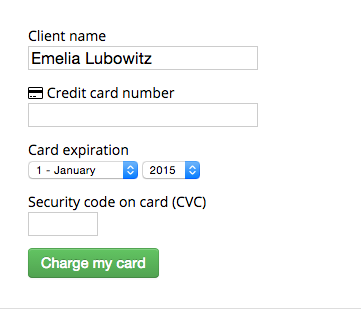 To start 2015 in style, I’ve got a new theme for this website. Build from ground up to put the focus on my portfolio, clear typography and content. CSS were hand crafted, mobile first. 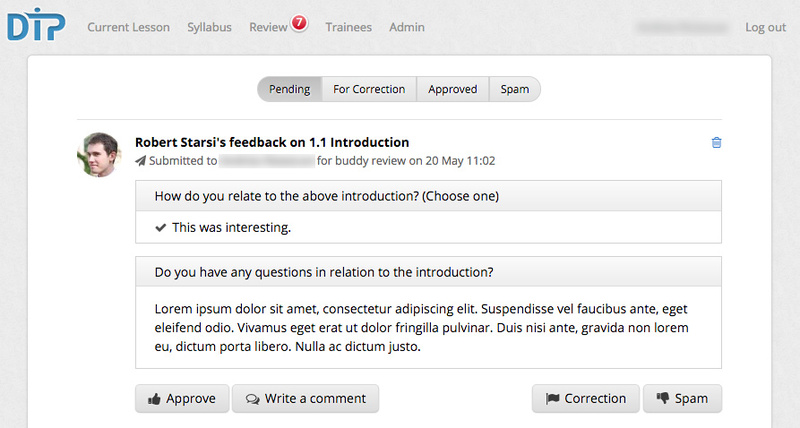 On the backend – good old WordPress. Since all the cool internet kids are switching to https – I am following suit. For extra speed (and a free SSL certificate) I am utilizing CloudFlare to sit in front of the host. All and all, I am satisfied and I hope all this new shiny tech will motivate me to write some quality content this year. Stay tuned! Homepage serves to inform the visitor about what this website is about, put the most important content forward as well as create a good first impression. I developed this container to solve specific needs and alleviate pain points present when dealing with deployment and administration of MySQL on servers that I manage. I decided to look into Docker during a migration from MySQL 5.5 to 5.6 on one of the production servers. The server hosts multiple applications and services and is running in a hot spare configuration (another server mirrors this server, acts as the MySQL slave, etc.). Thus I wanted a migration strategy where I can have the 5.6 installation ready and running on the server, so that I can test it with production data and when ready just turn the switch to replace the old 5.5. Docker turned out to be the cleanest solution. Since the MySQL server is such a critical part of the infrastructure I decided to develop the container utilizing test driven development. This allowed me to quickly add new features, like performance optimization and replication over a ssh tunnel (to support servers in different public clouds). Having this functionality in a standalone, tested and isolated unit is amazing. Before, all this complexity would be managed by Chef provisioning, which is much harder to test and experiment with on the production server. Having this functionality contained in a Docker container allows me to just use Chef for orchestration and deployment of the containers themselves, witch requires much simpler logic, compared to provisioning a full MySQL server install, configuration, replication and upgrading. You can get the container from Docker Hub. Code is available at Github. Management of distributor accounts across multiple countries. Capture, edit and build lead portfolio. Logging of phone calls, appointments and notes. 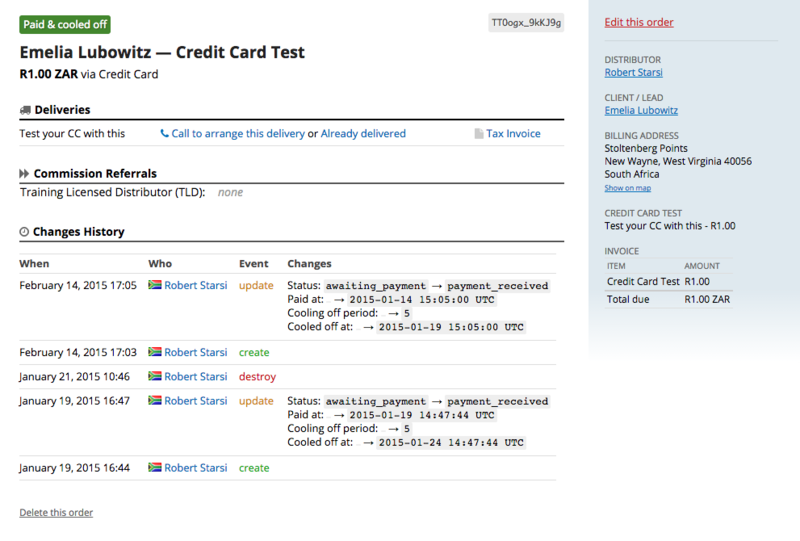 Integrated credit card payments (Stripe, MyGate). Management of stock and its reordering. Product download, activation and update facilities. For me, the most important part of this project is the extensive test suite that was developed from day one, which allows for all the integrated functionality to coexist in one, easy to manage and extend codebase; and rapid development and deployment of new features. 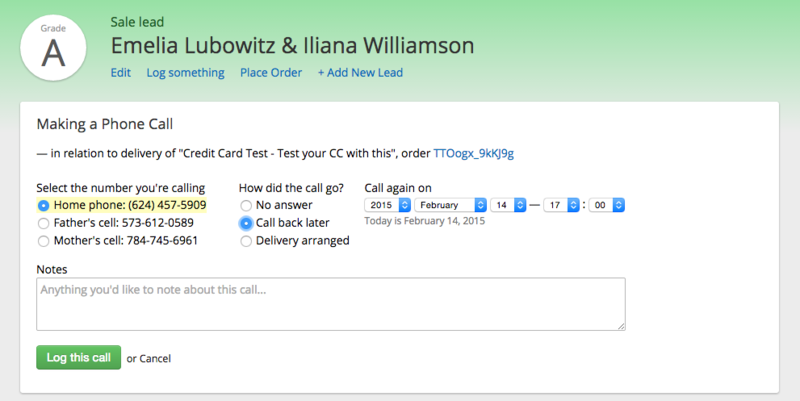 Logging a call for a lead. Excerpt from a stock management screen. 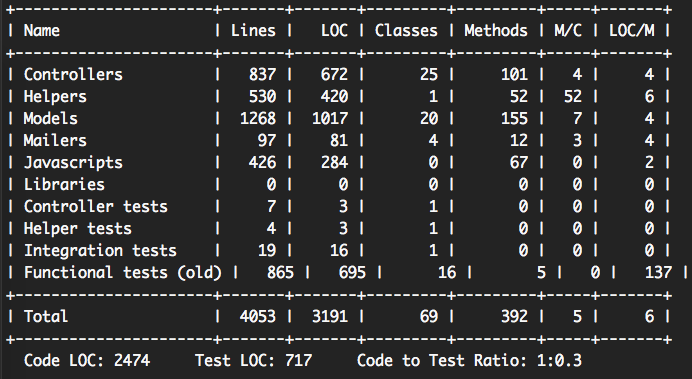 Lines of code, test coverage & other project stats. 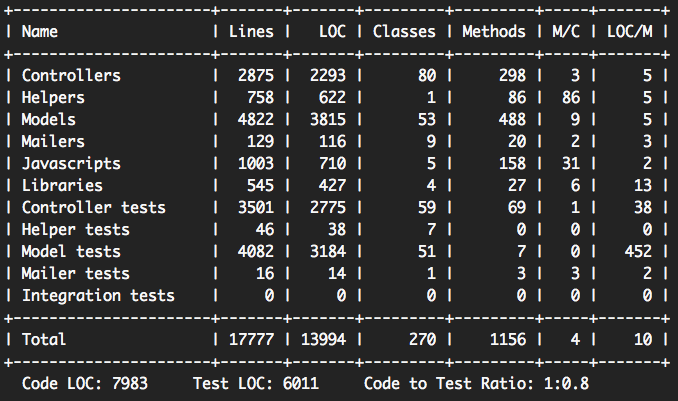 Almost 14 000 lines of code – this is one of the biggest projects I’ve created, developed and worked with in production. Despite the relatively large amount of code, I am extremely happy with how Rails handles a decent sized project like this, all in one integrated, business specific and complete codebase. Soon after I started working with Rails, I wanted to start using my own server environment, instead of a managed hosting. I wanted to be able to use any kind of libraries, their versions and any other tools my projects required on my server, set up the way I need it. Thus I got my first VPS. 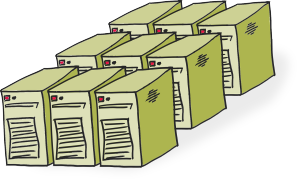 From one small VPS server, over a period of a few years, I find myself managing 6+ dedicated servers to serve the needs of the applications I’ve developed and maintain. At the beginning I managed my first server manually: ssh into the machine, install packages, edit the configs… This soon became tedious and I was aware that there are tools designed to do this better. I picked up Chef and never looked back. Nowadays all my servers are managed by cookbooks, deployed by chef-solo in conjunction with my own knife-like toolset based on Mina. MySQL configuration, backup & replication (I’ve developed my own Docker container for this). Using Postfix as a relay for services like Mandrill for reliable transactional email delivery. Nginx, Unicorn, Upstart for reliably running apps with hot reloads on deploys. Infrastructure monitoring using Zabbix (I’ve got my own container for that too). Recovery from a failed disk in software RAID environment. 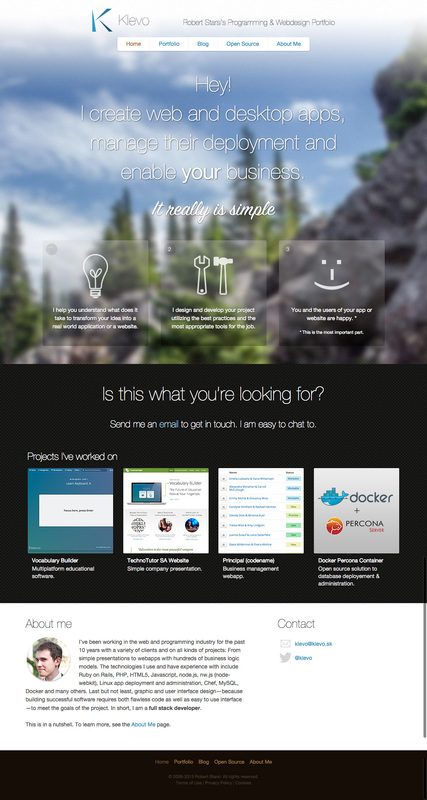 This is one of the first projects where I started using Rails in production. 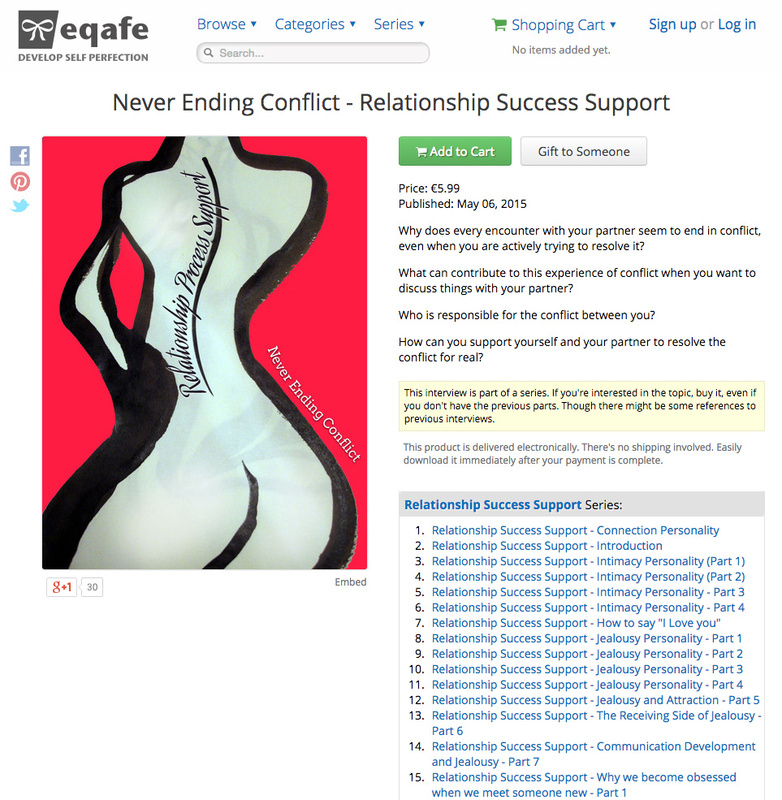 EQAFE developed—over the years—from a simple checkout page to sell a single book to an ecommerce platform featuring thousands of products, affiliate program, gifts and more. Backend design and implementation (Rails). ~4 years running in production (DevOps). 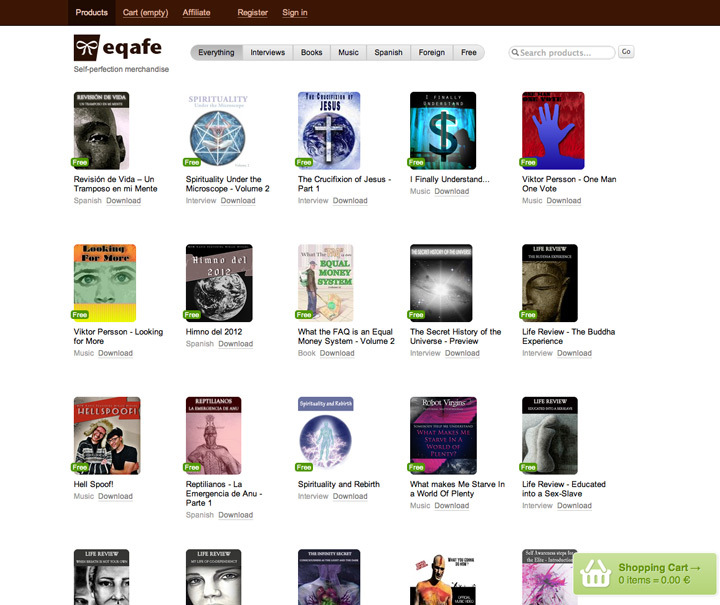 Front page provides an index of the latest products. A lot of the functionality is neatly tucked away in the always accessible dropdown menus. 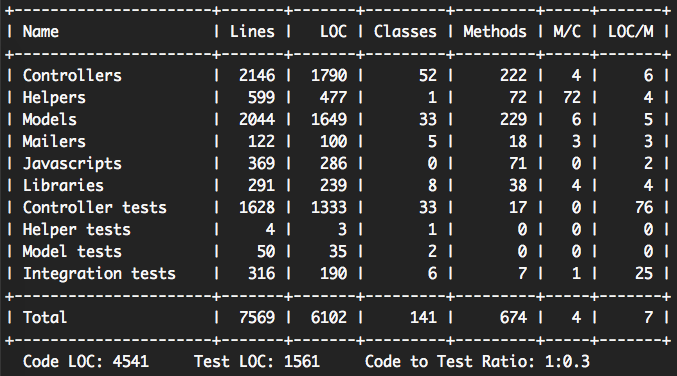 It’s interesting to observe how each project can have quite a different allocation of the amount of code. Here for example, test vise, most of the code is located in controller tests – this tells us a lot about the app itself – a lot of the control flow is located in the controllers, most of the interesting stuff happens there, like for example users are redirected to different locations depending on their starting point and actions. 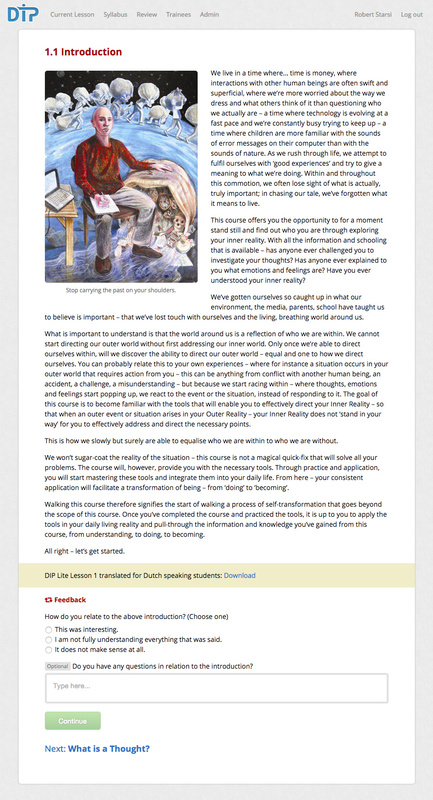 DIP Lite is a free e-learning platform. 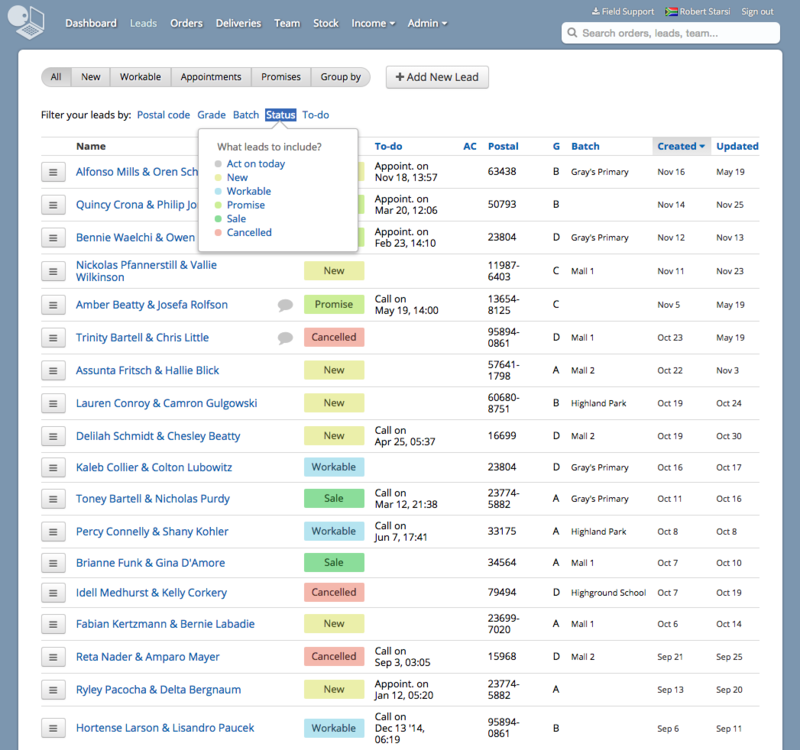 Its fully automated in-browser experience connects the users with a personally assigned “buddy”: an experienced person that overviews and assist the user throughout the course. The user walks the course on her own pace as well as engage in daily exercises, complete with email notifications and communication with the course buddy provided by the course platform. 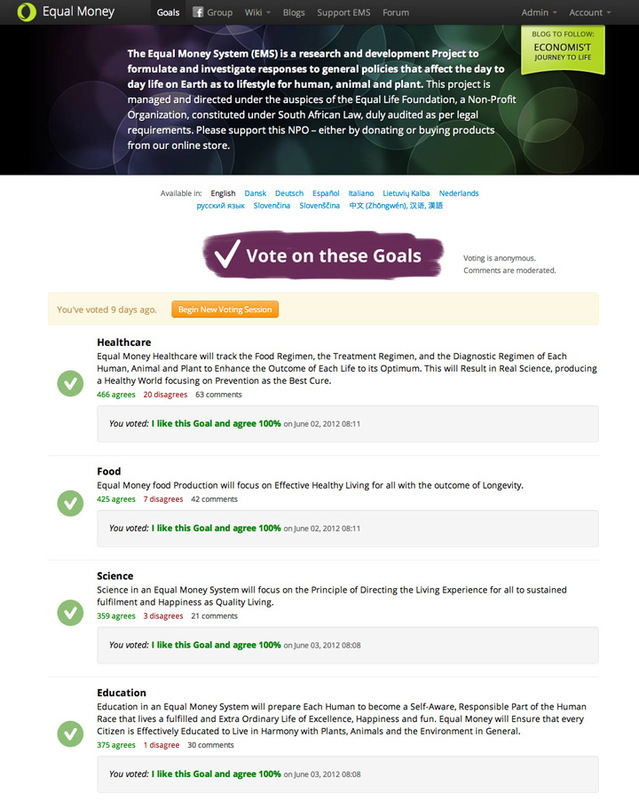 Initial design of the flow and functionality of the platform based on the goals set by the client. 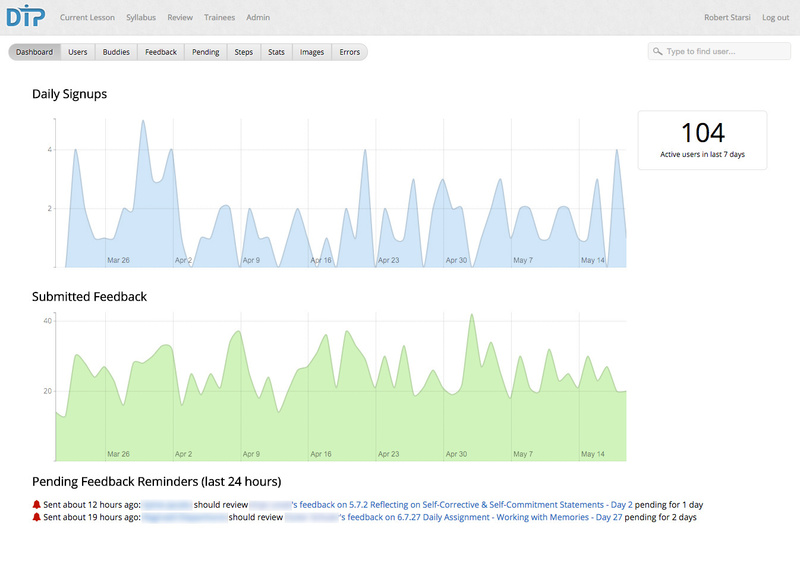 Mockups of the UI and user flows. Further feature development and updating/upkeep of the codebase. Running this project in production for 3 years (DevOps). After the lightning fast registration users immediately start with Lesson 1. These are some of the projects I’ve launched during 2012. This year was interesting as I switched from mainly using PHP as a backend language to Ruby (on Rails). Switching to Ruby was a welcome refreshment, the syntax is so close to natural language. I really enjoy the way it allows one to express the idea in code. There is little I need to say about Rails.